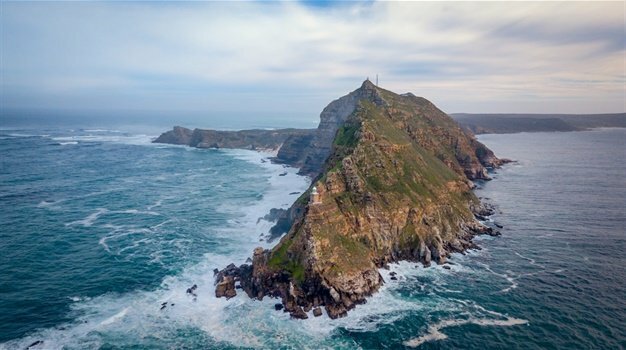 Cape Town - If you are planning a holiday soon, even if it's just for the school holidays or festive season - best you subscribe to our weekend newsletter for all the top budget tips right here. However, whether you are travelling for business or pleasure, travelling around the world is typically divided into three seasons and these seasons are known as low season (also known as off-season), shoulder season and high season (also known as peak season). Low season is usually defined as November through March, shoulder season is April through mid-June and September though October and high season is mid-June through August. Every single destination around the world is at its best in a particular season and each has its advantages and disadvantages, and whichever you choose may have a large impact on your trip. This is why planning a trip according to seasons becomes very necessary and as a traveller, you also need to know why a particular season is considered the best time to visit that destination. As a result, travel booking site lastminute.com, have put together a handy guide to the high and low seasons in countries around the world, so you can time your holiday to perfection.